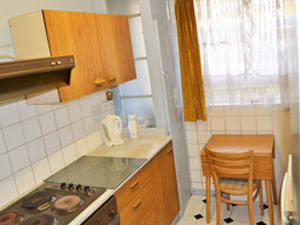 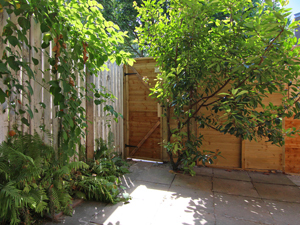 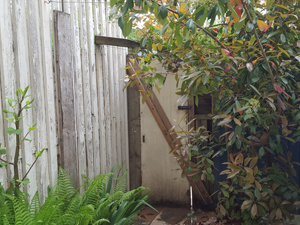 This studio property was purchased in a state of disrepair. 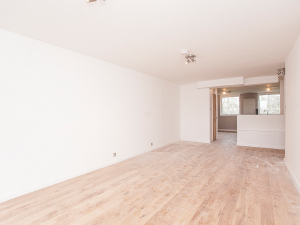 The owner tasked us with the goal of converting it from a studio into a one bedroom flat and renovating it to a high standard. 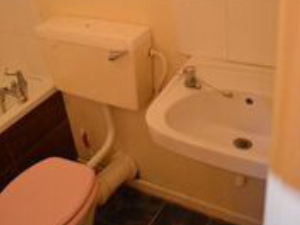 Additionally, completely new electrics, plumbing and gas supplies all had to be fitted from scratch. 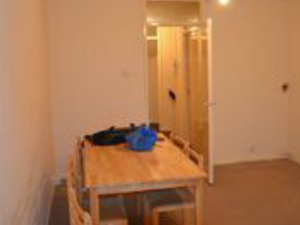 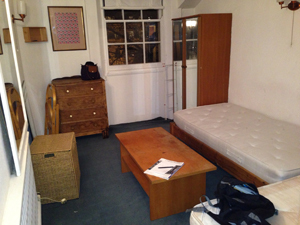 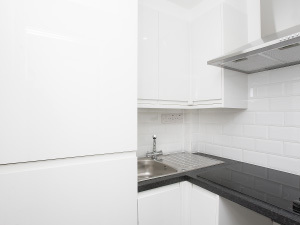 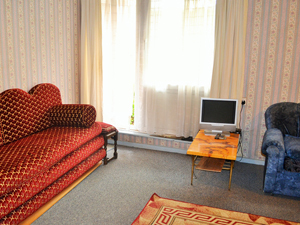 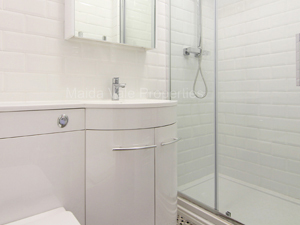 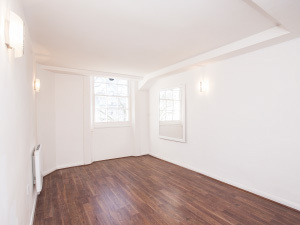 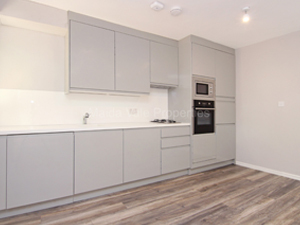 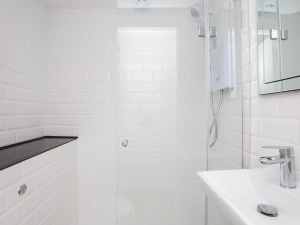 A tired and unmodernised studio flat which had previously been rented out for over 12 years. 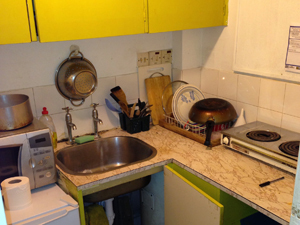 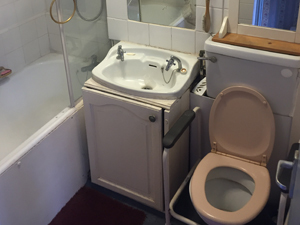 The owner approached us with a view to modernise and sell the flat. 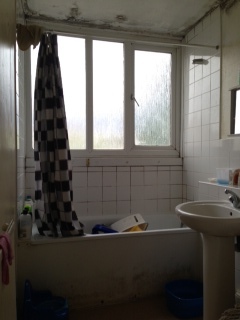 Here are photos of the flat before work commenced. 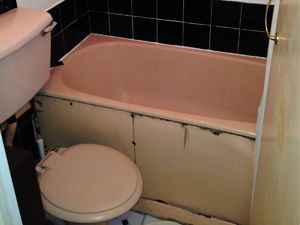 After approximately 4 weeks, the renovation was complete. 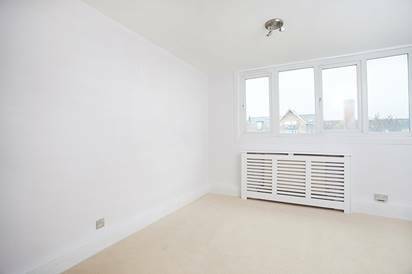 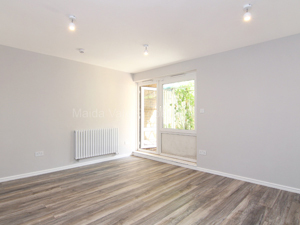 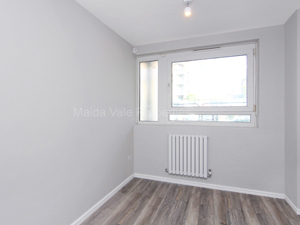 With the owners view to sell, we were presented with a large maisonette with several windowless storage rooms and box rooms with little valuable use. 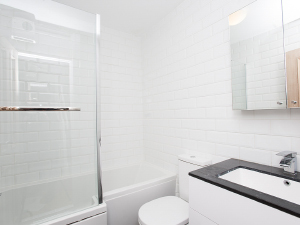 It had been rented out for over 11 years, was in need of renovation and the layout was also worth re-designing to incorporate the extra living space available. 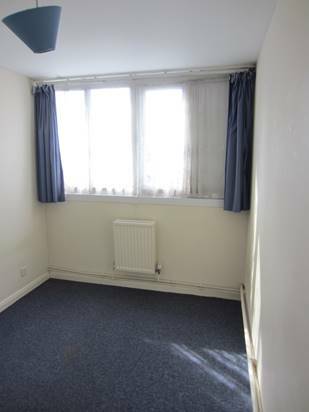 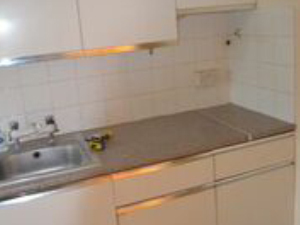 Here are photos of the flat before any work commenced. 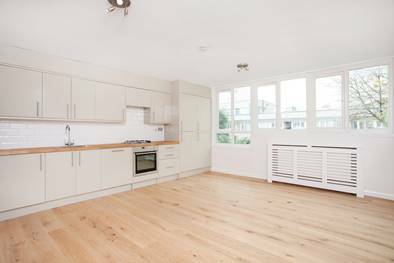 After working with architects, Planning and Building Control, our builders took approximately 12 weeks for the re-design to be complete. 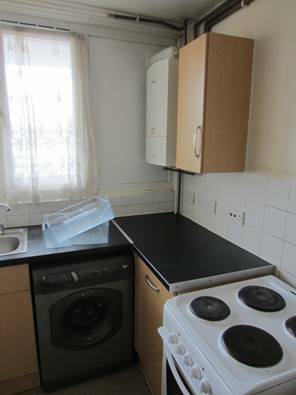 After being let for 15 years we were contacted by the owner of this spacious three bedroom maisonette. 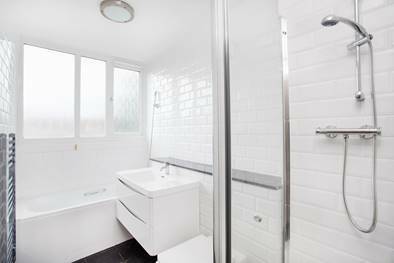 They tasked us with completely renovating the property, fitting a new kitchen, bathrooms and creating a fourth bedroom with an en-suite. 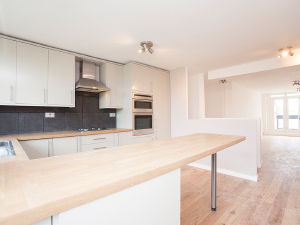 After working with architects, the City of Westminster and planning and building control it took just 8 - 10 weeks for our builders to complete the full refurbishment.